Nothing crashed in July of 1947, outside of Roswell. But something did crash around June 14 of 1947, about 35 miles northwest of Roswell and it wasnt’ a flying saucer. 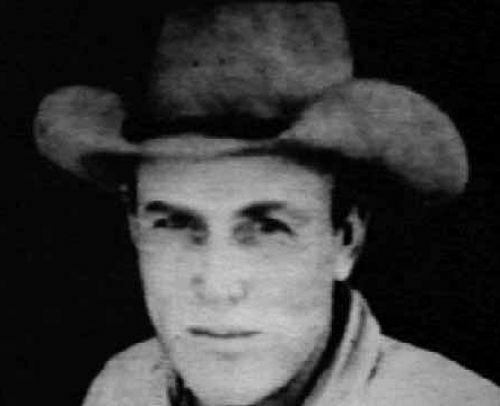 (10 days before the world had ever heard of “flying saucers” or “flying disks”), a rancher by the name of W.W. (Mac) Brazel (pictured below) and his 8-year old son, Vernon, were about 7 or 8 miles from the ranch house of the J. B. Foster ranch, which he operates, when they came upon a large area of bright wreckage made up of rubber strips, tinfoil, a rather tough paper and sticks. (J.B. Foster Ranch was located about 30 miles southeast of Corona, NM – – the ranch was located about 35 miles northwest of Roswell). Brazel, his wife, Vernon and a daughter, Betty, age 14, went back to the spot and gathered up quite a bit of the debris. 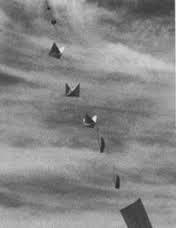 It was on July 5 that Brazel first heard about the flying disks, and he wondered if what he had found (3 weeks before) might be the remnants of one of these. 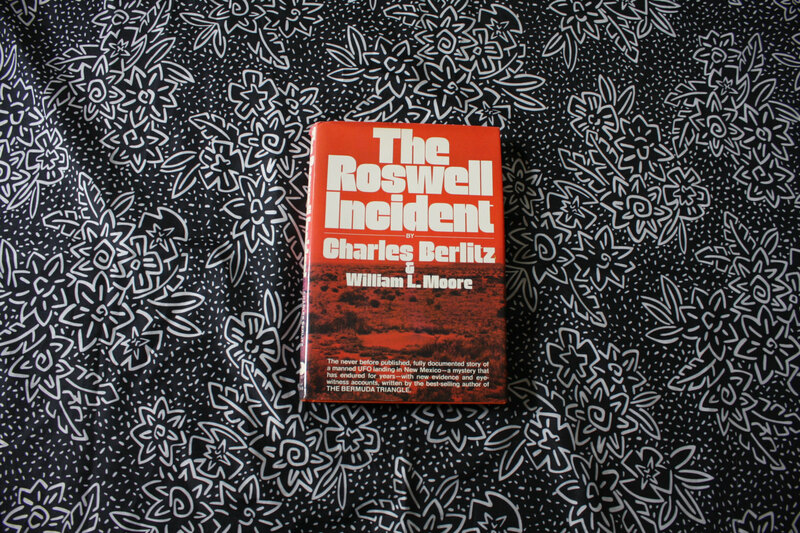 Brazel came to Roswell to sell some wool and while here he went to see sheriff George Wilcox and “whispered kinda confidential like” that he might have found a flying disk. 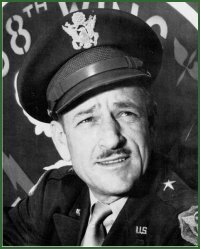 Marcel’s commander, Colonel William Blanchard (pictured below) ordered Marcel and counterintelligence officer Sheridan Cavitt out to Brazel’s ranch. 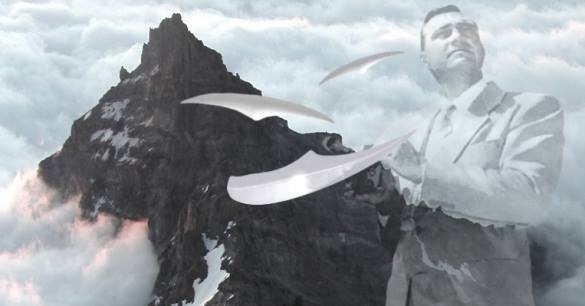 Marcel and counterintelligence officer accompanied him home, where they picked up the rest of the pieces of the “disk” and went to his home to try to reconstruct it. On viewing the wreckage, Cavitt immediately thought it probably came from a weather balloon, but Marcel had other ideas. Marcel had a pre-conceived notion that it must have been part of the flying disk that he had heard about. “I remember Major Marcel chased me all around that room…..He kept saying things like ‘Look how tough that metal is….look at the strange markings on it’….While I was examining the debris, Marcel was picking up pieces of the radar target sticks and trying to convince me that some notations on the sticks were alien writings. But I was adamant that it was a weather balloon with a RAWIN (radar) target. I think he was embarrassed as crazy and he would like to do anything to make that turn into a flying saucer” – – from Mysteries, Myths, Mayhem and Money chapter of Gary Bates’ ALIEN INTRUSION. 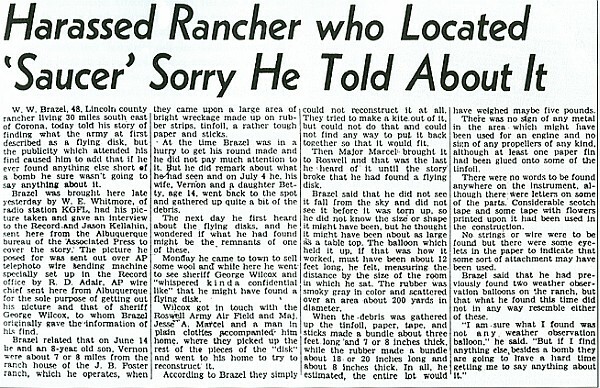 W.W. Brazel, 48, Lincoln county rancher living 30 miles south of Corona, today told his story of finding what the army at first described as a flying disk, but the publicity which attended his find caused him to add that if he ever found anything else short of a bomb, he sure wasn’t going to say anything about it. Monday he came to town to sell some wool and while here he went to see sheriff George Wilcox and “whispered kinda confidential like” that he might have found a flying disk. 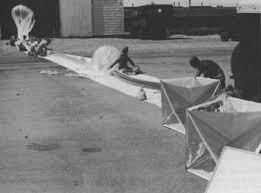 Wilcox got in touch with the Roswell Army Air Field and Maj. Jesse A. Marcel and a man in plain clothes accompanied him home, where they picked up the rest of the pieces of the “disk” and went to his home to try to reconstruct it. Marcel didn’t agree with this conclusion, probably because this was unlike any weather balloon he had ever seen. END OF THE WHOLE STORY. 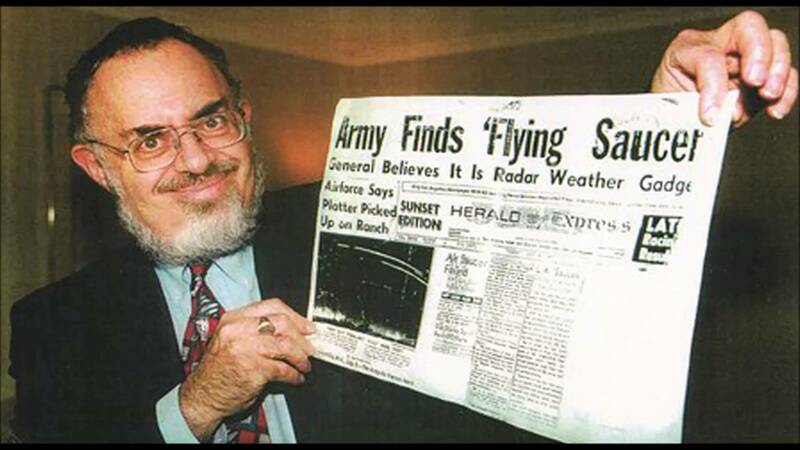 More than 30 years after the incident, a few die-hard believers in the ‘alien saucer myth’ started questioning again the explanation that it was a “weather balloon”. (And they were right, it was not just a “weather balloon”. It was a top-secret program called Project Mogul, which was finally and officially revealed in 1994). 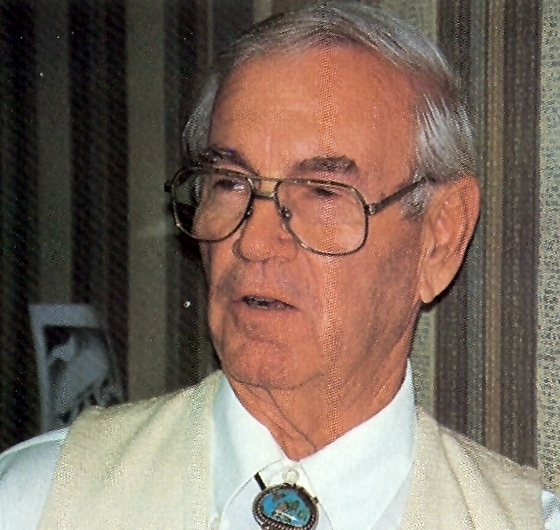 By the way, it was also in 1980 (the very same year of the publication of THE ROSWELL INCIDENT) that William L. Moore visited Kirtland Air Force Base in Albuquerque, New Mexico to collaborate on another “project” with another self-claimed UFO disinformation agent, Richard C. Doty who was working as an AFOSI officer at the base. The big problem was that they interviewed folks more than 30 years after the incident took place. And many of the so-called “witnesses” were nothing more than second-hand and third-hand “witnesses”. Many of them were willing to be interviewed for the chance to be in the “spotlight”, so to speak. 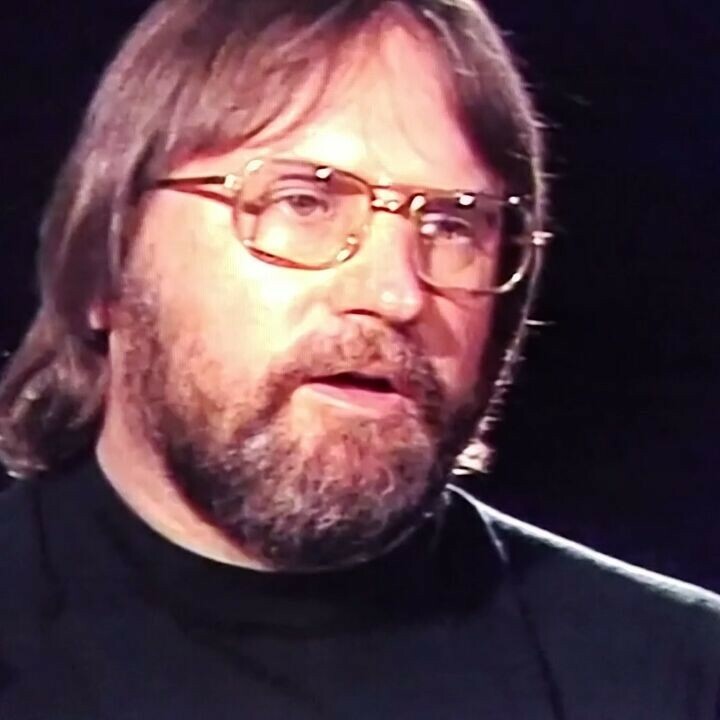 The total accuracy of the so-called “witnesses” (more than 30 years after the incident) was highly questionable, particularly Jesse Marcel who was a believer from the get-go and whose unfounded beliefs had been properly over-ridden and dismissed by his superiors. 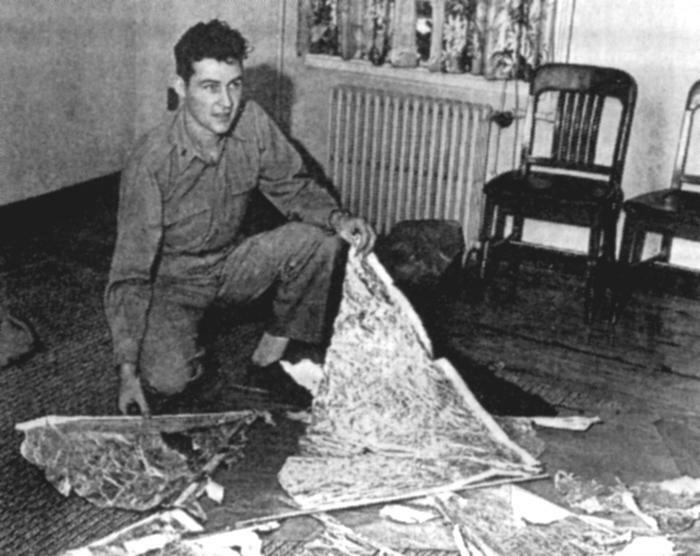 Despite Marcel’s frequently changing his testimony about the Roswell debris throughout the Roswell fiasco, in August, 1948, he was transferred to the Strategic Air Command, where he was eventually put in charge of a Pentagon briefing room for the Air Force of Atomic Energy (AFOT-1). In July, 1950 he returned to Houma, Louisiana and opened a small-town TV repair shop. When he was released from active duty, his commission (as a Lieutenant Colonel) was transferred to the Air Force Reserves. He eventually received his full discharge in 1958. 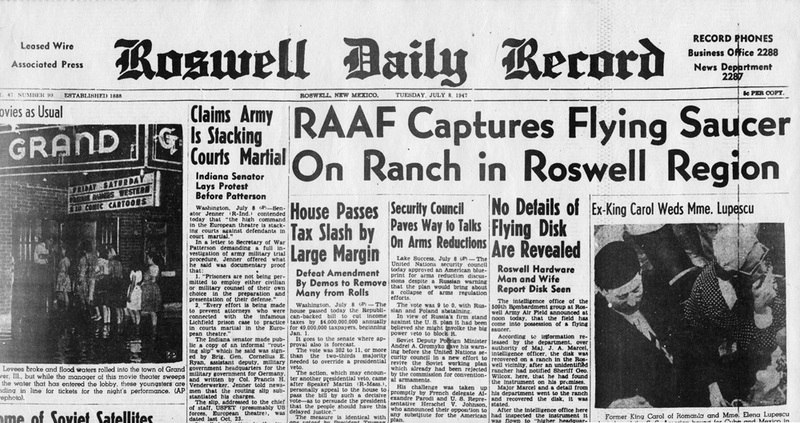 It was the town of Roswell that eventually benefited from the 1947 “Alien saucer crash” myth. Jesse Marcel, Walter Haut, Frank Kaufmann and Glenn Dennis. Walter Haut vouched for these two men, who were later determined to be telling tall tales and lies about their involvement. Was it all about promoting the UFO Museum? 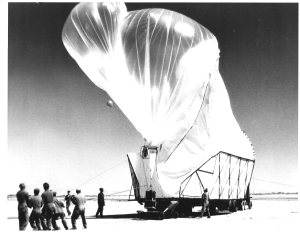 confirms to Project Mogul engineer Charles Moore that what he saw in General Ramey’s office was wreakage of Mogul balloon…. Thanks so much, Bobby, for this important link. And, also, thanks so much for letting me know about my misposting of Brigadier General Roger Ramey’s photo. Per your kind suggestion, yes, I did correct it. Thanks!